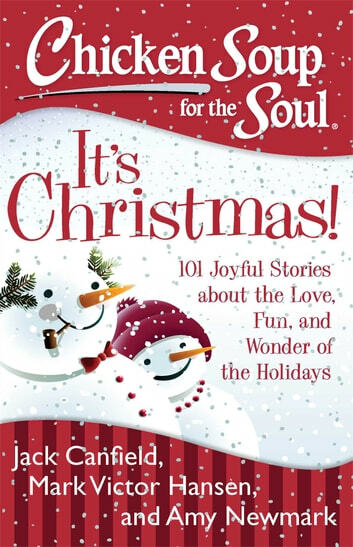 This collection of 101 festive holiday stories will warm readers’ hearts and spread the wonder of the holiday season with its tales of love, joy, and awe. A fantastic holiday gift and a great way to start the season! 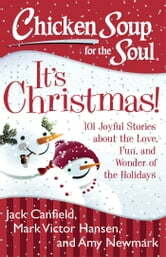 Books related to Chicken Soup for the Soul: It's Christmas!